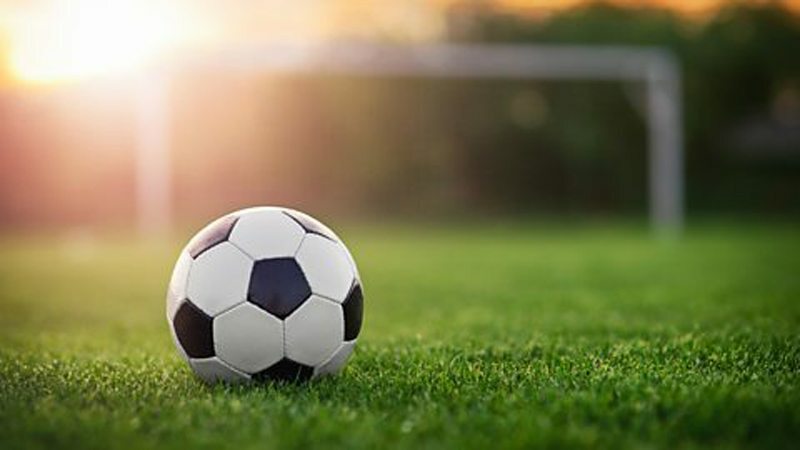 Lahore: Standard Chartered announced the launch of “Standard Chartered Karachi United Youth League” as part of its community service mandate to promote sports amongst children. This is the second time Standard Chartered has sponsored this league. The objective of the “Standard Chartered Karachi United Youth League” is to provide a platform for Youth football teams from across the underprivileged areas of Karachi to come together, break barriers and inculcate the spirit of competition. In its first edition, the Standard Chartered KU Youth League had over 600 beneficiaries including boys and girls. There were multiple case studies that were published and amplified through social media of how the competition enabled many examples of team work, volunteerism in the community, leadership and new friendships across communities and children that generally do not interact with each other. This year’s league will see three boys’ competitions in the following age categories: Under 10 years, Under 12 years and Under 14 years. The format is that of a group system from which the top teams qualify directly for the semi-finals. The Standard Chartered KU Youth League also includes a Girls tournament to be played on a single league basis in a 7 aside format with the top two teams competing in the final. This year’s competition will see a total of 800 boys and girls from across Karachi participate in matches. In order to increase the standard of the league, official referees and match commissioners have been appointed for every match. A total of 128 matches will be played in ten different locations including Old Golimar, Clifton, Shireen Jinnah, Keamari, Malir, Baldia, Lyari, Korangi, Manghopir and Mauripur promises to attract football fans from all over Karachi. Imran Ali, CEO, Karachi United said: “We welcome and thank Standard Chartered’s continuouspartnership to promote sport and much needed competition for our Youth. This is what will help develop confidence in our children and leadership capabilities whilst demonstrating a healthy lifestyle. The competition is testament to Standard Chartered’s support in this avenue and we look forward to further promotion of the same. Karachi United coaches are extremely excited about the event and looking forward to showcasing their skills”. Published in Daily Times, September 15th 2018.